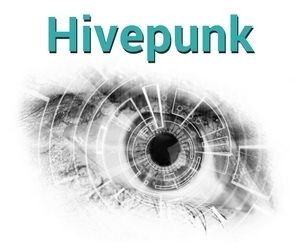 Hivepunk is a collection of science fiction stories that take place in the same world. The hive was once called the web or ‘net or something. Back then, servers rooms connected to private computers people kept in their homes and corporate offices. They did less than implants most people had in their bodies to connect to the hive directly. Not everyone has reliable implants, though. I don’t. And that can get me in trouble. The following links will jump you to the stories Medium.com. No sign-up is needed to read. “Love Letters” occurs adjacent to the novel’s timeline. Lexi and Aaron discover new ways of communicating with each other. This sweet story features guest appearances by tardigrades. Aaron and members of his security team help train Lexi, the “Butterfly in The Anthill”. Read “Disconnect”, a romantic (F/F) story about a rough day at work. Read “Loading… Light at the End of the World”, a poem about a romance (M/M) in transition. Published in Lit Up (Nov 2018). Read “Popping Personal Bubbles” to experience a rebellion by an orbital maintenance technician using the routines of elites. Science Fiction Romance. Known both as Changing Sides and Remainder of the Other. 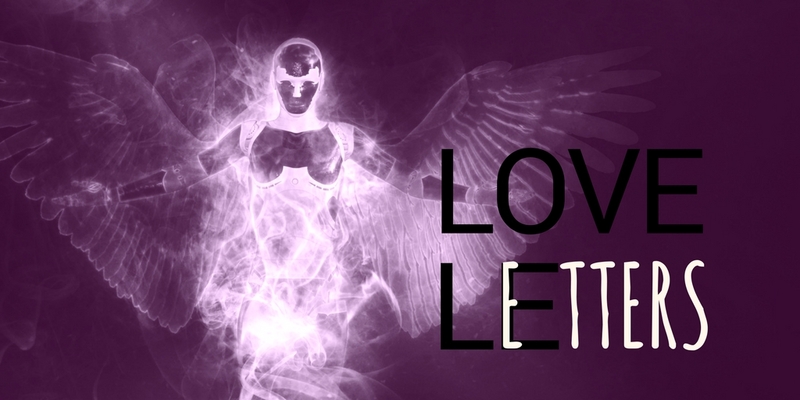 This novel still in development features an unconventional couple, high-tech art, and cyborg politics in the near future.